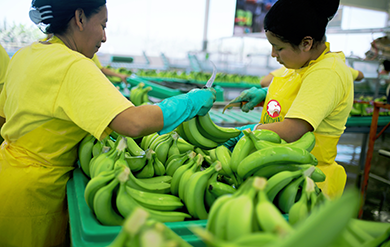 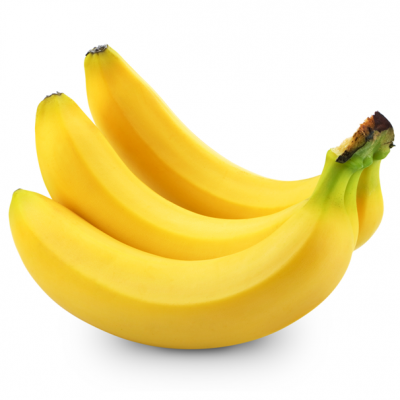 Conventional, organic & Fairtrade bananas from trusted & reputable producers in the Dominican Republic, Mexico & Ecuador. 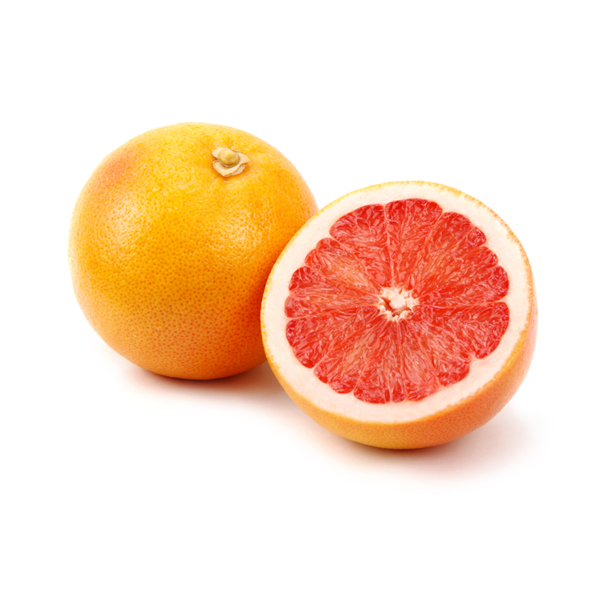 Allfresch offers a variety of citrus fruits from only the most responsible producers across the world including oranges, lemons & grapefruit. 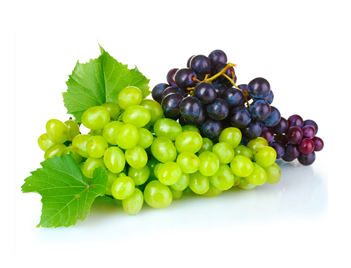 Allfresch offers a variety of seasonal produce throughout the year including Chestnuts, Grapes, Melons & Pomegranate. 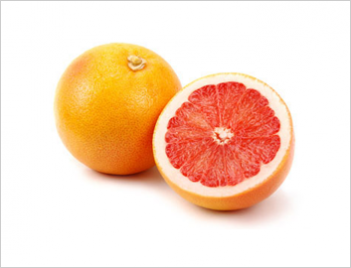 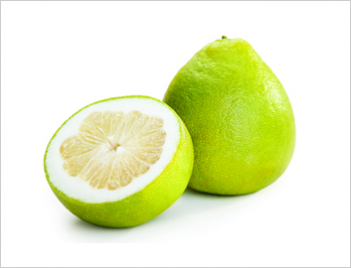 Allfresch Group stock Pomelo fruit at various times of the year. 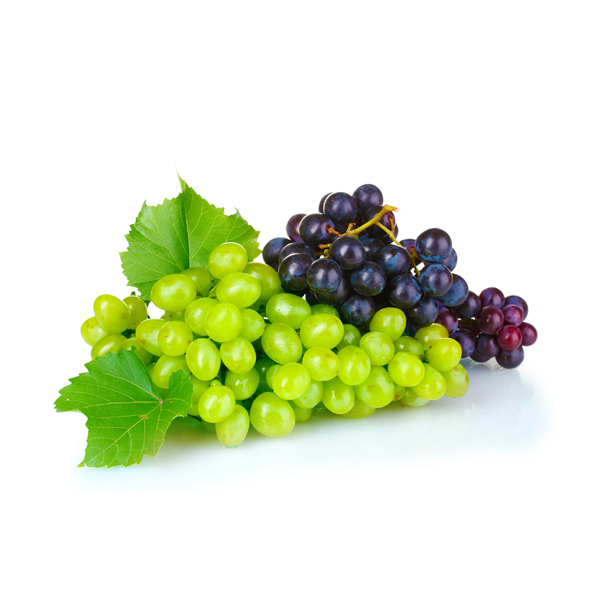 Contact us for information about availability, prices and origin. 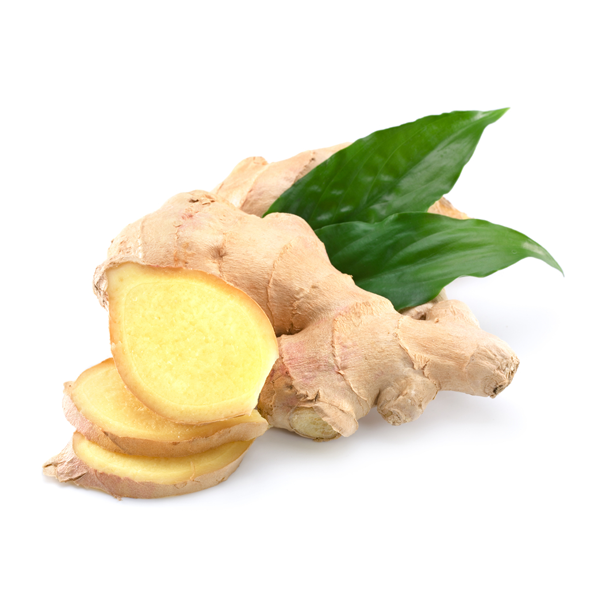 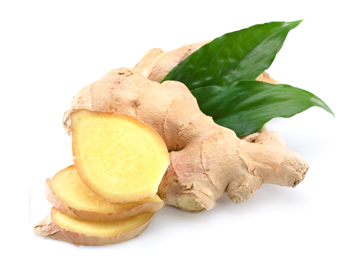 Zingy and delicious, Ginger has grown in popularity due to growing use in dishes, drinks and the roots many holistic applications. 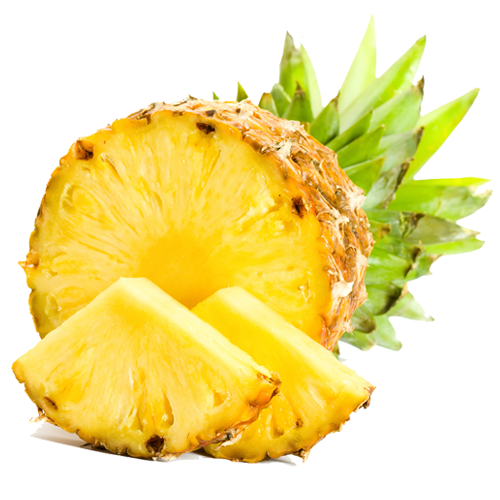 Nothing says tropical more than a fresh and delicious Pineapple! 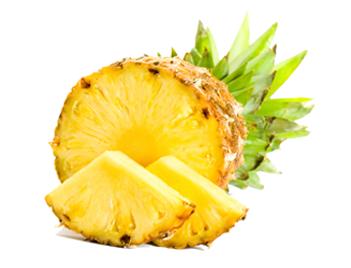 Allfresch stocks Pineapple fruit at various points throughout the year. 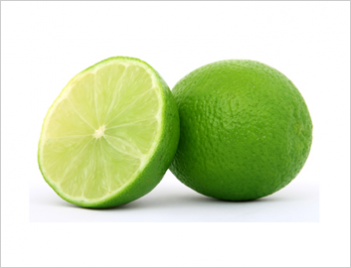 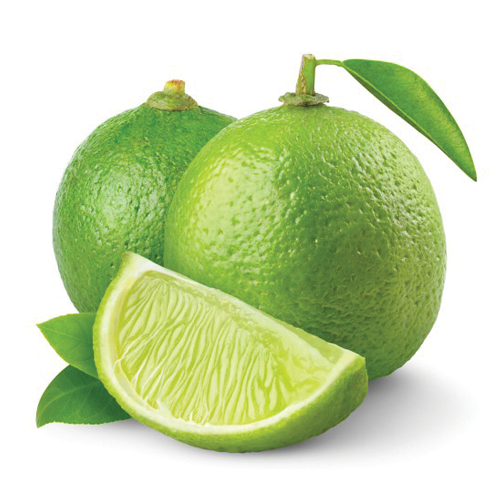 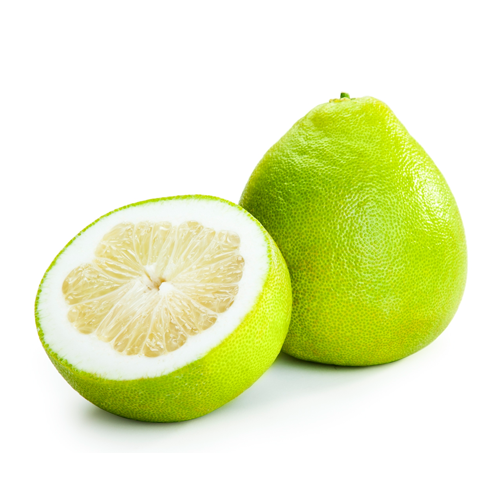 Limes are an excellent source of vitamin C, and are often used to accent the flavours of foods and beverages. 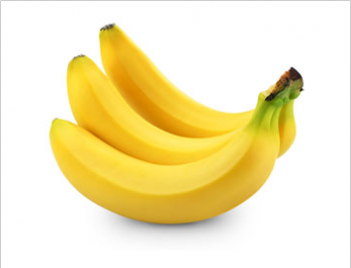 They are grown year-round. 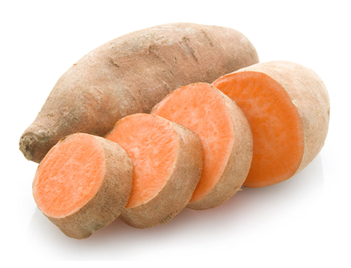 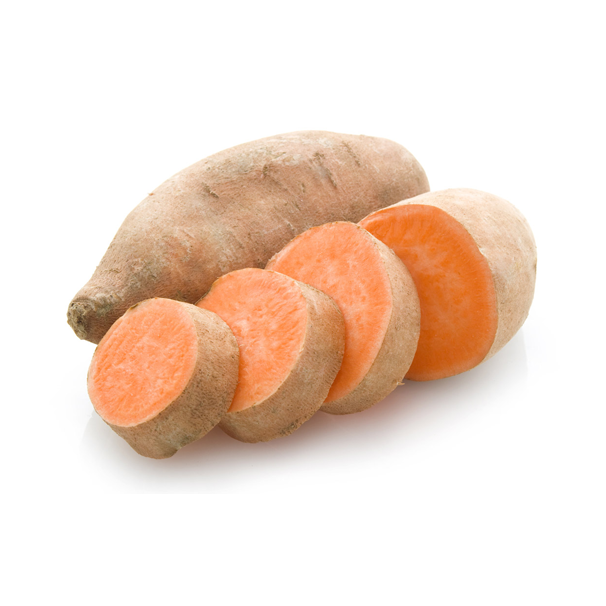 Sourced from the home of the Sweet Potatoes, our producers in North Carolina operate a reputable & wholesome family business. 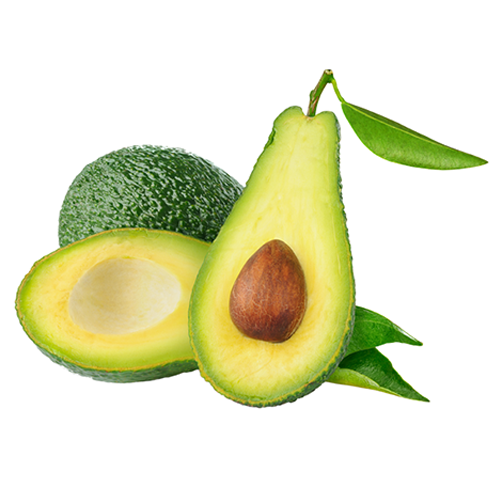 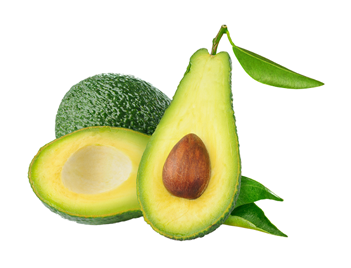 All the way from the sunny climates of Dominican Republic, Exotifruit has sourced a fresh supply of large and juicy Carla Avocado.